Available for D-Day Landings Events, Anniversary of Ending of World War II Events and any Armed Forces Days. Also for Birthday Parties, Themed Events, Music Hall Events, etc. 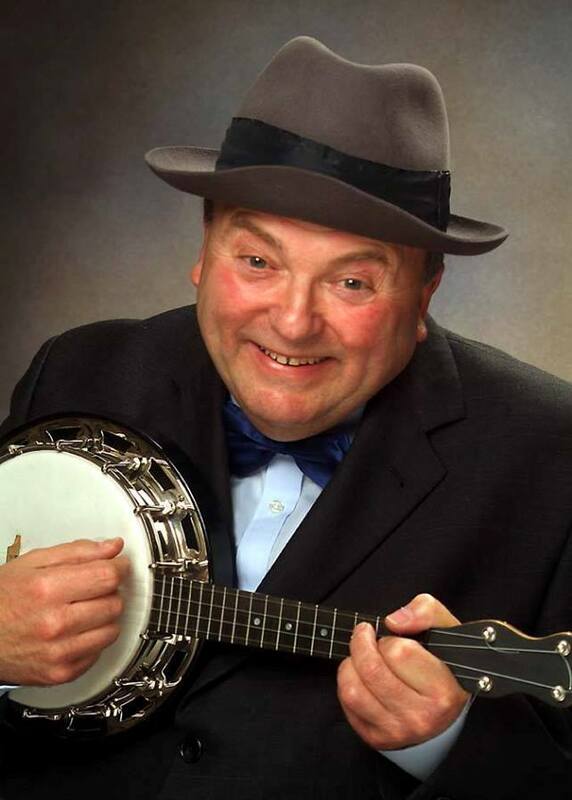 He has just launched the 'Tommy Cooper Tribute Show' which is an enlightening and hilarious life story of the late, great, Comedian Tommy Cooper. Derek's natural ability to mimic, is immediately apparent when he performs, Tommy-style, magic tricks; and delivers, Tommy-style, jokes within the talk. 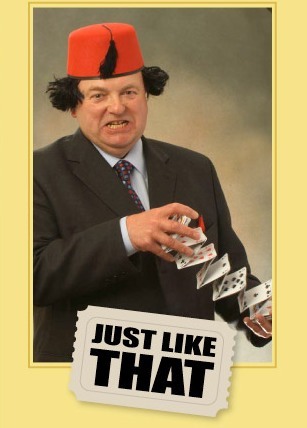 The Tommy Cooper Tribute is approximately an hour long and ideal for private or corporate lunches and dinners. 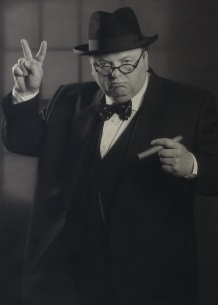 Derek Herbert brings and extra dimension to your event with the witty, amiable and larger-than-life presence of a Winston Churchill lookalike. Your guests will be enthralled by some of Churchill's famous World War II speeches as Derek provide his entertaining talk on the 'Life of Winston Churchill' culminating in the famous Battle of Britain speech in character.